SODIUS is a provider of interoperability solutions for Defense Architecture Frameworks. 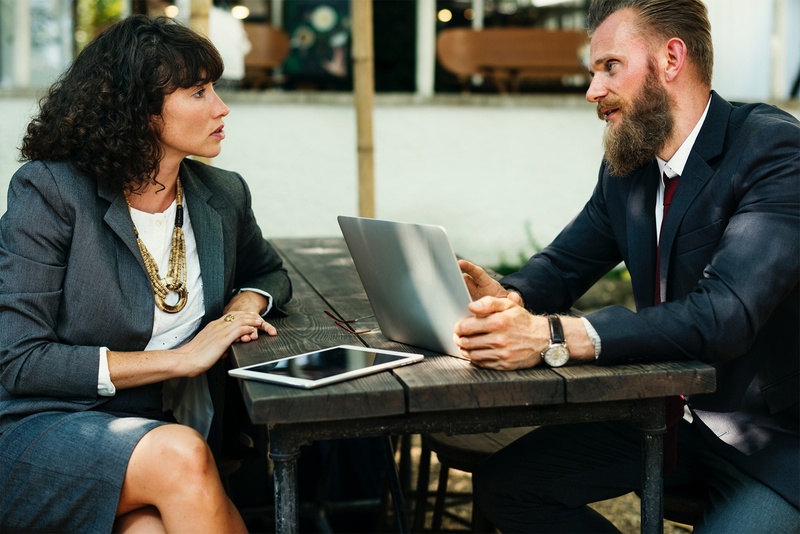 In the context of System Engineering, System of Systems architects design architectures in dedicated modeling software using Architecture Frameworks. 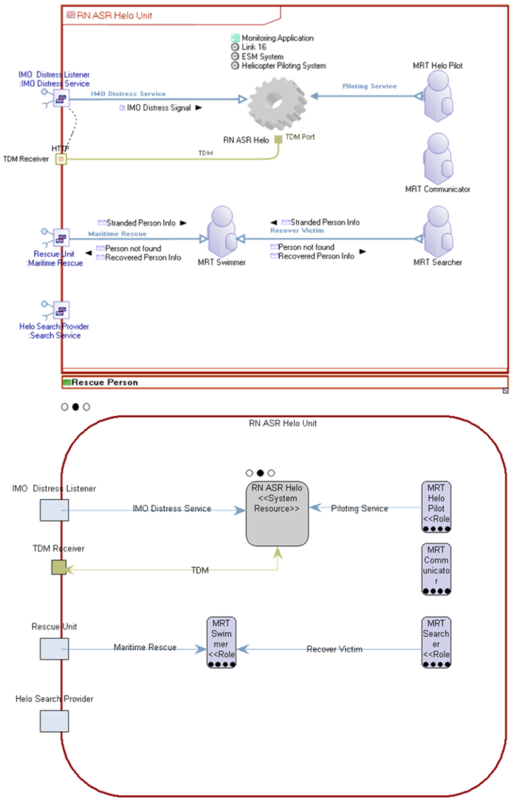 During the lifecycle of projects, the design teams may exchange System Architecture models or may choose different modeling tools and/or associated meta-models. 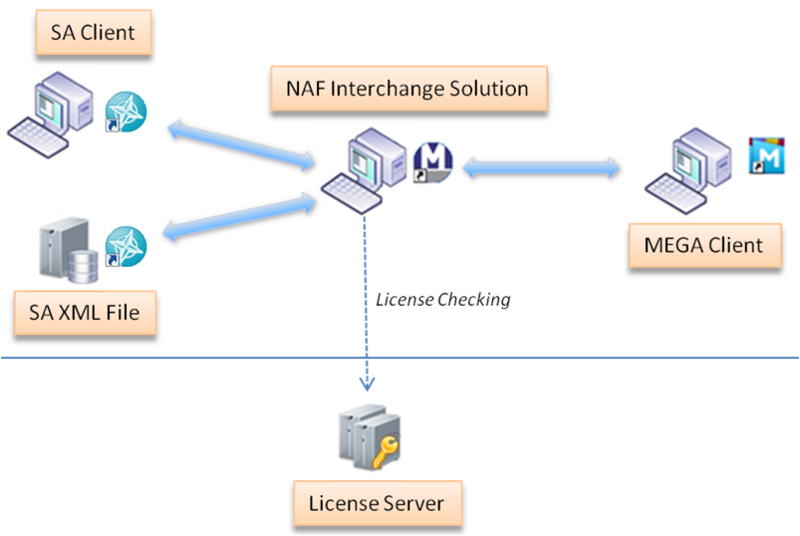 This fact increases the need for interoperability solutions that are able to Extract, Transform, and Inject models. SODIUS is specialized in MDE (Model Driven Engineering) applied to the domain of System Engineering. 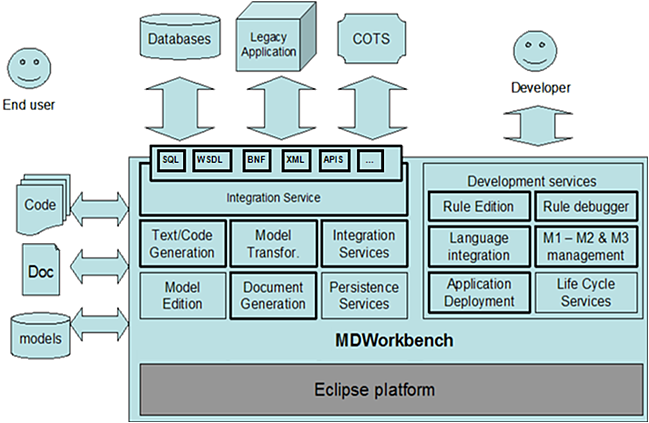 SODIUS provides MDWorkbench, built on the Eclipse platform and based on EMF (Eclipse Modeling Framework), as a productivity platform for creating these solutions. 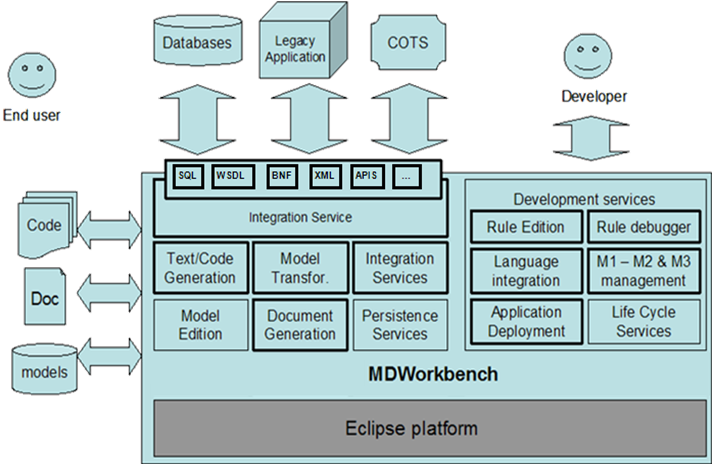 Integrated Solutions: embed MDWorkbench capabilities to your own platform. Transformation Rules design from semantic mappings. AGATE (Atelier de Gestion de l'ArchiTEcture des systèmes d'information et de communication - DGA France). System Views (SV-1, SV-2, SV-4, SV-5, SV-10b, SV-10c, and SV-11). 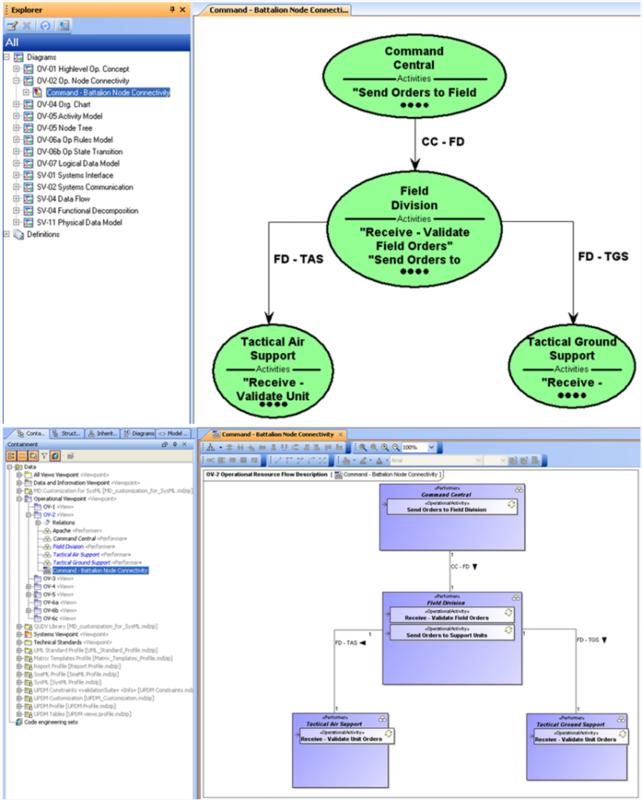 UML 2.1 (Unified Modeling Language) for MagicDraw models profiled with UPDM 2.0. MagicDraw readers and writers for MD Zip and MD XML authoring file format. *Please note this webinar has passed. To receive more updated information, contact our team!